Micor Industries is a mid-sized and growing machine shop in Decatur, Alabama. With a desire to continue company growth by growing leaders, Micor first used Horizon Point to provide leadership coaching services to its Vice President. 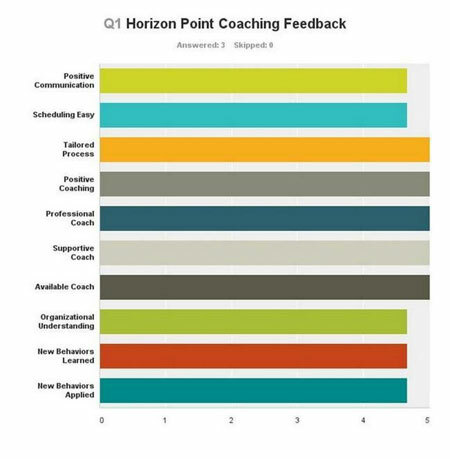 Because of the results seen through the initial engagement, Micor has been a client of Horizon Point’s over several years, using its customized 360° evaluation and intensive one-on-one coaching process to maximize its talent in order to drive company growth and profits for several members of the company leadership team.